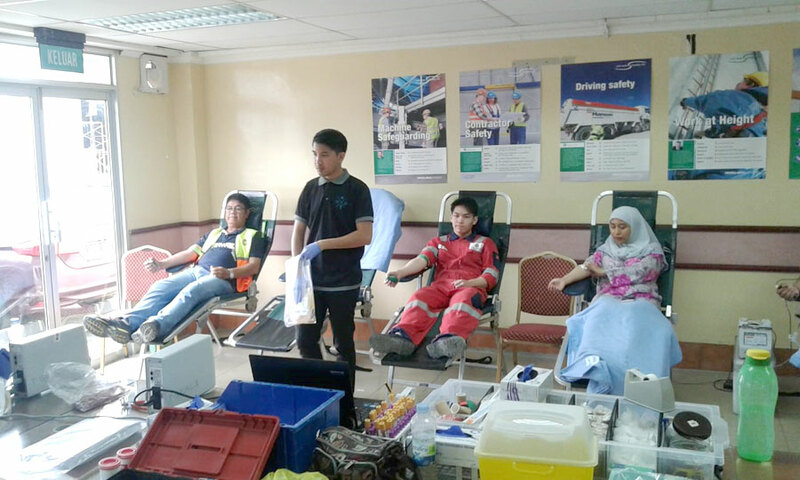 As part of Butra HeidelbergCement (BHC) Sdn Bhd CSR program, “Building Lives”, a Blood Donation Drive was held in BHC headquarters in Serasa. The drive aims to increase the awareness on the importance of becoming a blood donor, as an adequate and timely supply of blood is essential. Donating blood is also a healthy way for donors to encourage their bodies to regenerate new blood on a regular basis. 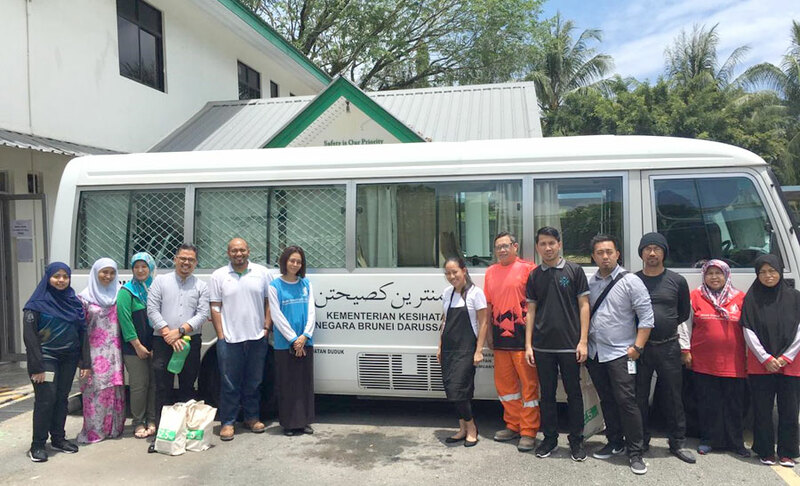 Managed by the dedicated team of the RIPAS Blood Bank under the Ministry of Health, a total of … pints of blood was collected during the drive. Blood donors were also given blood pressure check and health consultations by the Health officers present during the event. BHC also provided food to all the donors, wherein they were encouraged to bring their own containers in an effort to reduce waste.